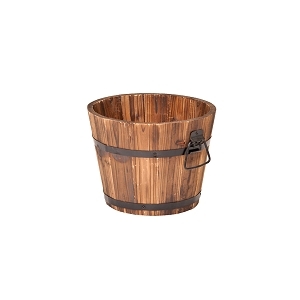 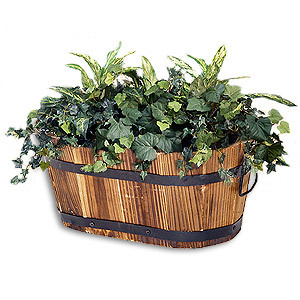 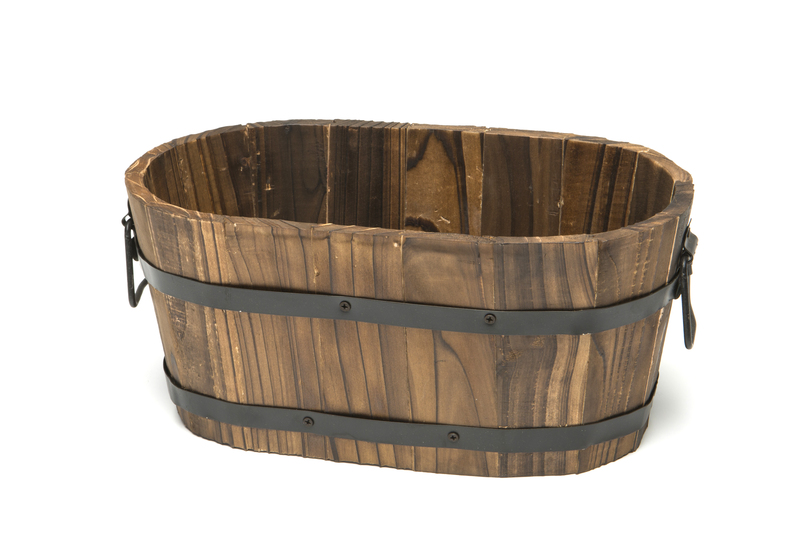 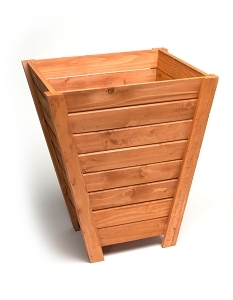 This small oval wooden planter is naturally stylish and made to last. 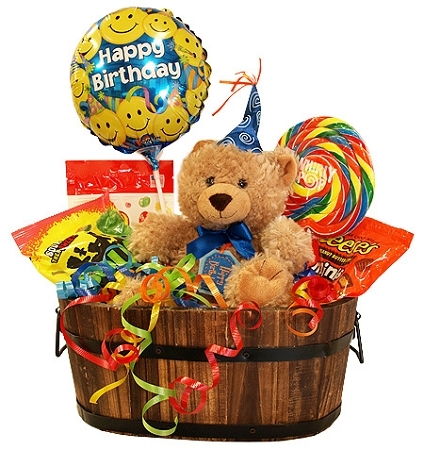 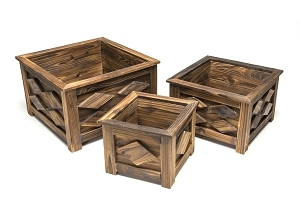 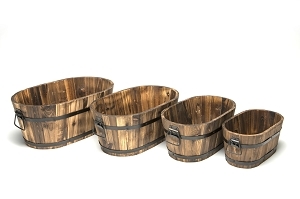 Handcrafted with real wood will make an attractive display for any outdoor living and garden area. 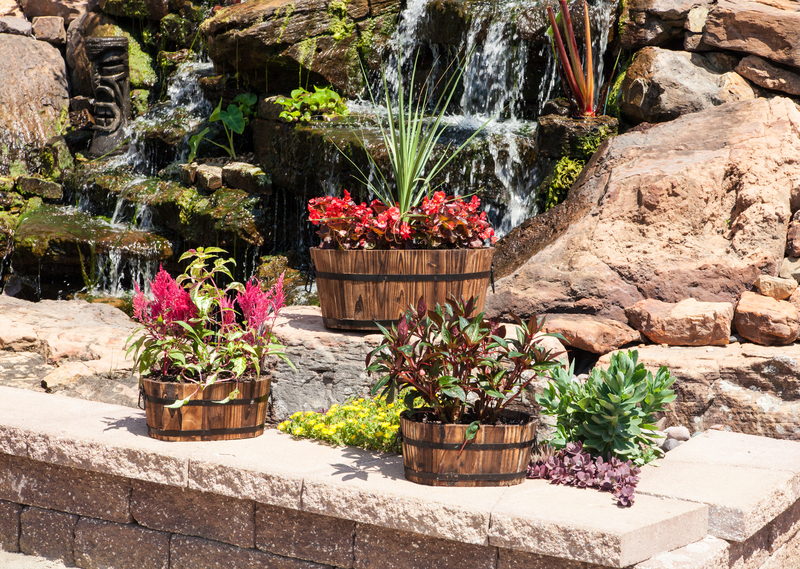 Put plants, flowers or even dirt with pretty rocks. 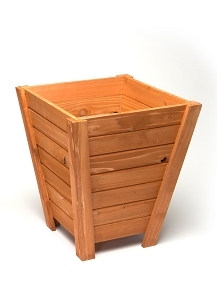 12" x 7" x 5".